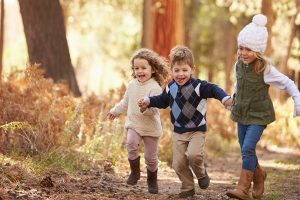 Childminders and parents who use childminding services are invited to contribute to shaping the future of childminding. 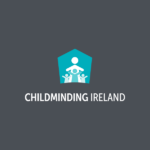 Dr Katherine Zappone, Minister for Children & Youth Affairs established a Working Group on Reforms and Supports for the Childminding Sector (Working Group). In March, Minister Zappone launched the Working Group’s Report which proposes major reforms and supports for the childminding sector. 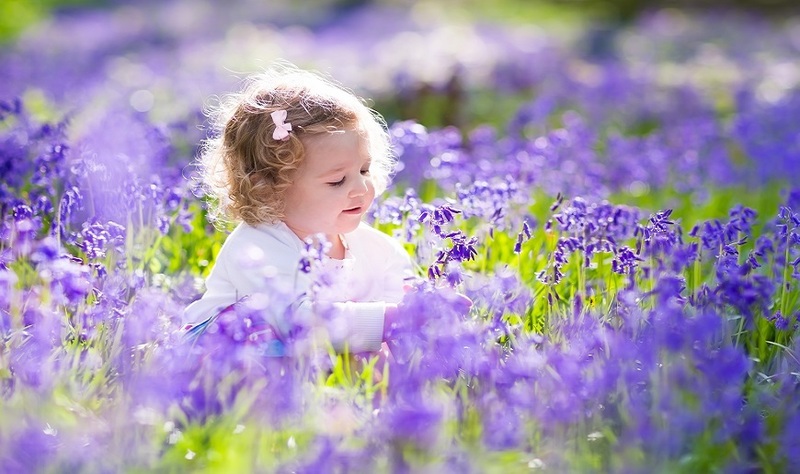 Childminding Ireland, the National Childminding Body are holding Childminding Consultation Workshops across Ireland during May and June with further workshops in the Autumn. 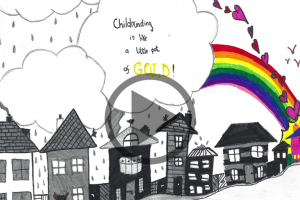 Childminders are self-employed childcare providers working in their own home often for several different families. The Report was commissioned in order to address the issues, challenges and failings of the current childminding system. Most childminders are working unsupported, without access to subsidies and outside a regulated system. There are an estimated 35,000 childminders in Ireland, however only 120 childminders are registered with Tusla. The report contains proposals that include staffed local networks, access to training and a register for childminders. Attendees should book a place with Childminding Ireland on 01 287 8466 or email support@childminding.ie.